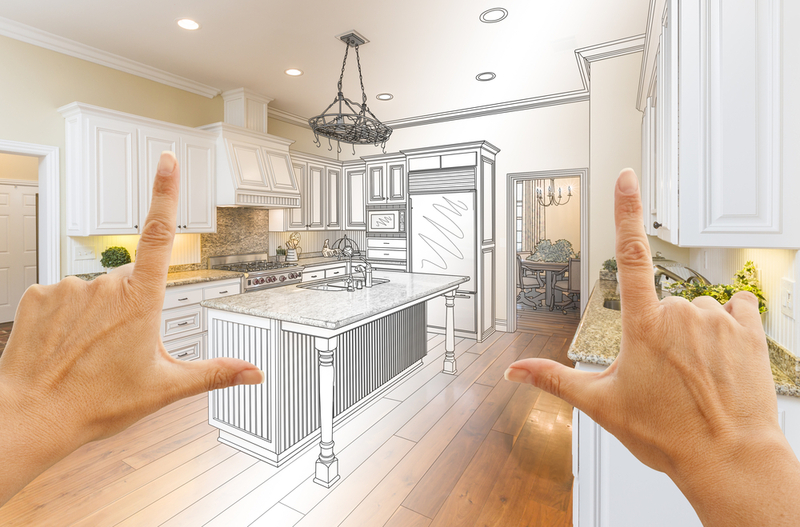 Since you’ll be spending more time in your home when cold weather arrives, the prevailing wisdom is that that is the best time to take on your home remodel projects. However, there are some pretty good reasons to do the opposite and tackle your renovations during the summer. For example, you can open your windows to let out the odor of sealants and solvents when it’s warm outside. And, when you need a break from your labor, you can find a shady spot in the yard and sip an ice tea. That being the case, here are some projects to complete in the summer so you can enjoy the results all winter long. Second story addition. Whether it’s building upward on a ranch home or expanding an existing second story, sunny summer days are the best time to open up your roof as you add more living space. New bathroom. The number of bathrooms in a home can be a major factor in its resale value. If your ratio of bedrooms to bathrooms isn’t optimal, now’s the time to even things out. Workout room. If you like to stay in shape, adding a workout room to your home can be a great way to stick with your regimen when the cold weather arrives. You’ll thank yourself for doing the work now when that first freezing fall morning comes and you can run on your treadmill rather than outside. Sunroom. It may seem odd at first to be working on a sunroom when it’s bright and sunny outside. But in the fall and winter, that warm, sun-drenched space is going to be your favorite room in the house. Master suite. Like bathrooms, a true master suite can make a big difference in your ability to sell your home. And if you don’t plan to sell anytime soon, you still get the enjoyment of your upgraded bedroom. Garage conversion. If you want to add more living space to your home, one great place to do it is over your garage. Whether it becomes a rec room, a guest suite, or an art studio, it’ll be well worth the effort. You may not be able to knock off all of the “summer six” before the leaves start falling, but if you get going now, you may be able to get through a couple projects. However, they are not easy to do alone and are often safer if left to the professionals. Let us know if we can help at JMC Contracting, where you are ensured top-quality work and options for any budget.